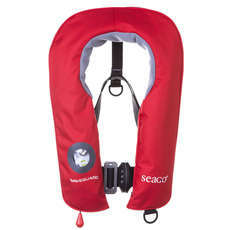 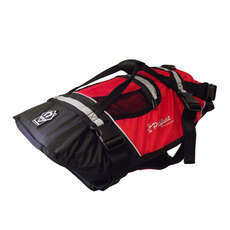 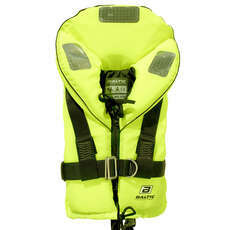 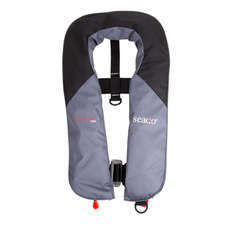 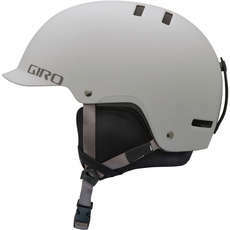 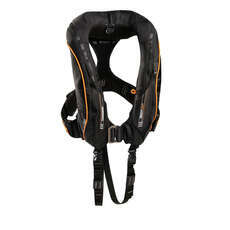 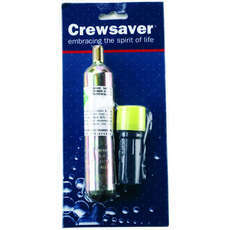 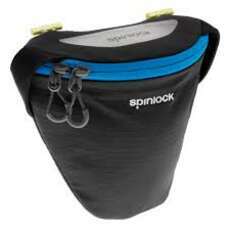 Yachting lifejackets & accessories are a crucial component to your safety when partaking in yachting activities. 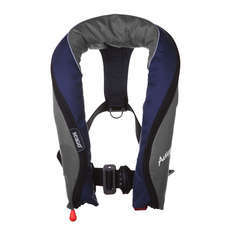 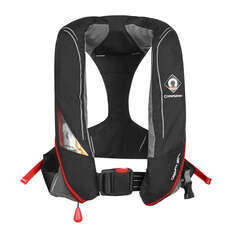 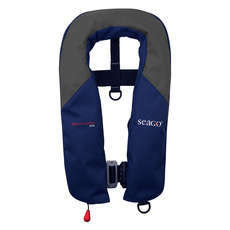 You can find a fantastic range of yachting lifejackets here for different activities, be it yachting, rowing or power boating for both adults and children. 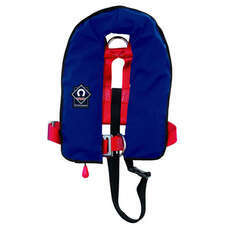 Another perk of your yachting experience is that yachting can be a great activity for pets, therefore we always stock a great range of pets yachting lifejackets too so the whole family can join in on the fun.